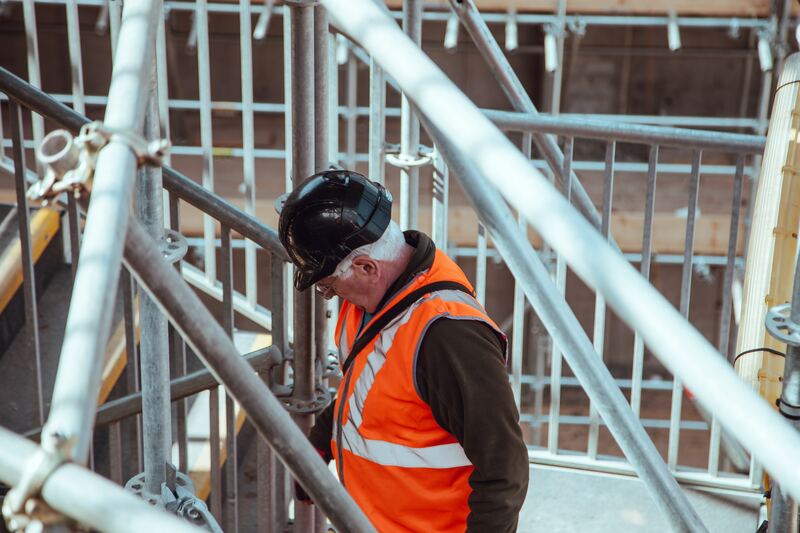 Over the past three years, SafeWork NSW has revealed that the most serious falls were from two to four metres – or about a single storey. In November 2017, in response to alarming statistics regarding falls from heights, they introduced new on-the-spot fines – where employers could be fined up to $3600 for failing to control the risk of falls adequately – and launched a 12-month blitz on NSW construction sites. The inspections carried out during that period revealed more than 50 per cent of sites had unsafe scaffolding, more than 40 per cent didn’t have proper edge protection, and nearly 25 per cent didn’t provide a site safety induction to their workers. Last year and throughout 2019, the SafeWork NSW blitz on construction sites will continue. So, ensure you protect your workers – or risk a fine. For more information on managing the risks of falls, visit the SafeWork NSW working at heights page.